Located in the Eastern Highlands in Aberdeenshire, Glen Garioch was founded in 1797, making it one of Scotland’s oldest distilleries still in production. Glen Garioch is renowned for its ageing potential thanks to some superlative older bottlings through the years. It has been noted that some old Glen Gariochs have a distinct exotic fruit character, a similar characteristic of fellow Suntory stablemate Bowmore. Glen Garioch has peating levels which have varied throughout its long lifetime. 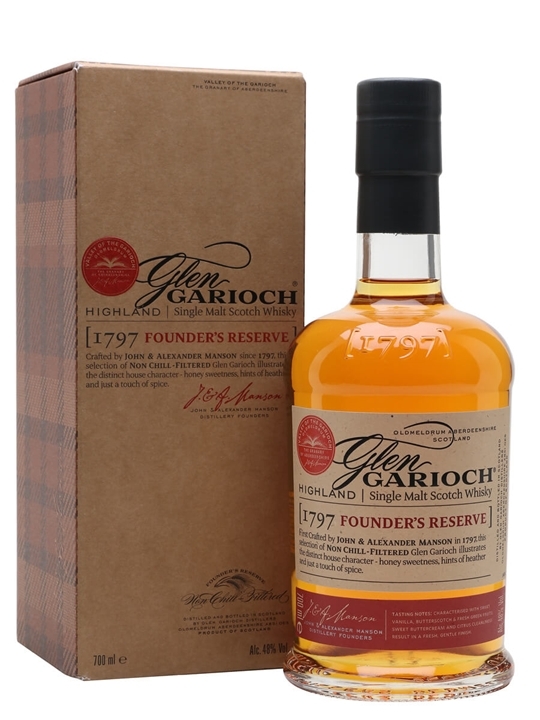 Older Glen Gariochs from the 1970s seem to be the most heavily-peated, with more recent post-Suntory whiskies being generally agreed to be fruitier and less phenolic. 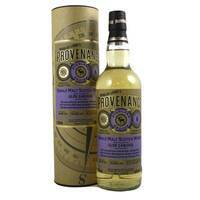 Summary: A new provenance bottling from Douglas Laing. A Glen Garioch that has came from a single cask and has been aged for 6 years. Non-chillfiltered, no colouring – a bottling from one Refill Hogshead. Distilled January 2010. Bottled November 2016. Distilled at Glen Garioch Distillery. Bottled by Douglas Laing & Co. Ltd.
Summary: 70cl / 48% / Distillery Bottling – A top-quality packaging update (farewell, stags!) 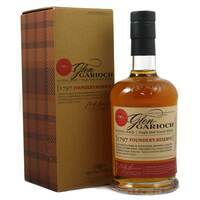 for this Founder's Reserve Glen Garioch which has been bottled at 48% and priced very sensibly. A very welcome return to form for a distillery with enormous potential. Summary: 70cl / 46% / Douglas Laing – An 8-year-old release from Douglas Laing's Provenance series, which is created to offer typical expressions of the distillery. 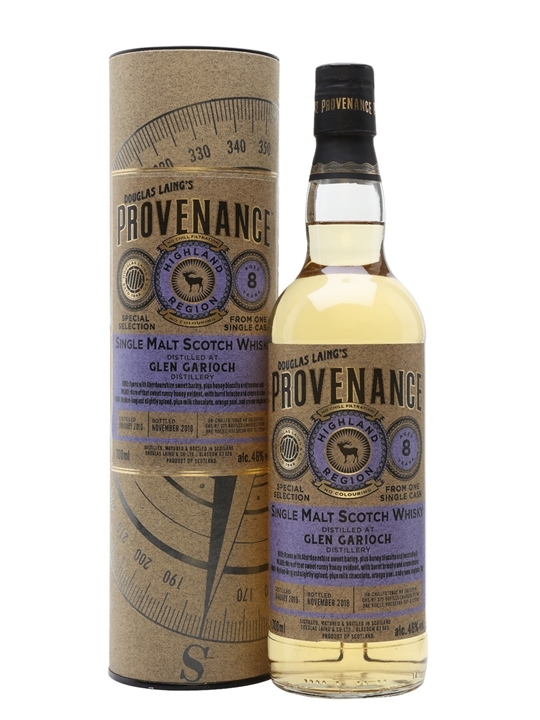 This particular release really demonstrates the spirit character of Glen Garioch. 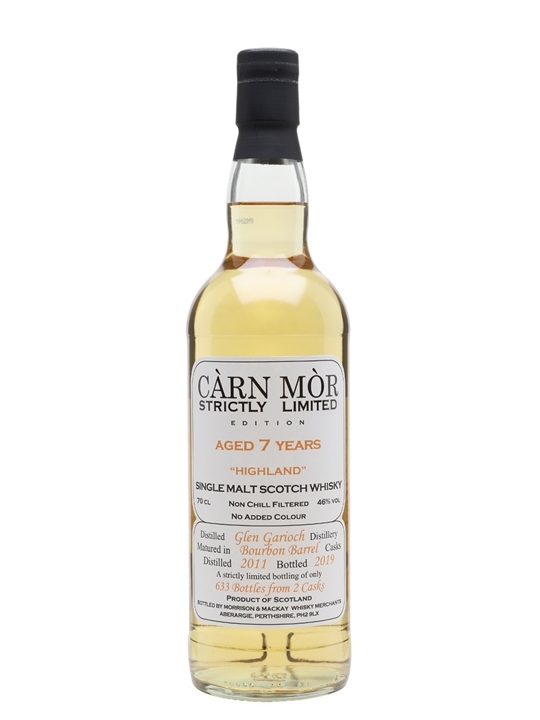 Summary: 70cl / 46% / Carn Mor – This 2011 Glen Garioch single malt was matured in a pair of ex-bourbon barrels, before being bottled in January 2019 by Carn Mor for its Strictly Limited series.